In 1995, André Bousquet took a chance on the previously non-existent market of luxury electrical switches and founded Meljac. 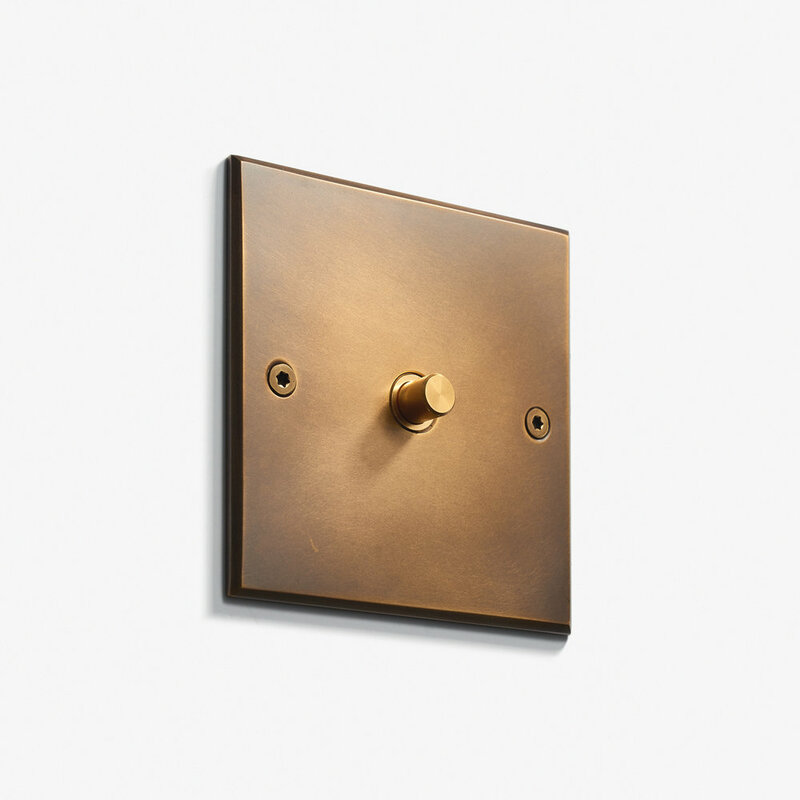 Since then, Meljac has become the global leader in creating electrical hardware that is both beautiful and functional, with a catalog that includes various collections of lighting controls, outlet plates, lamps, and other bespoke creations. All Meljac products are designed, manufactured and hand-finished in France by a team of dedicated artisans across two factories in the Paris region. 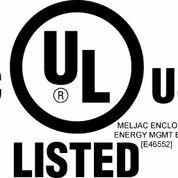 The group’s extensive experience and knowledge, combined with a continued investment in innovative manufacturing technologies, allows Meljac to offer unmatched possibilities for products that are personalized to the environment and needs of any project. Meljac North America represents a collaboration between our headquarters in France and a team in the United States who possess a deep passion along with extensive experience in working with our products. This direct presence in the North American market will ensure that Meljac’s products and services are able to best adapt and evolve to the specialized needs of our design and integration partners. Meljac North America is committed to providing the maximum amount of tools and support to aid at all stages of a project, and our clients can always count on friendly, honest, and personalized service. Meljac North America is based in Los Angeles, California.